Our woven Race Belt is lighter and softer than the elastic competition. 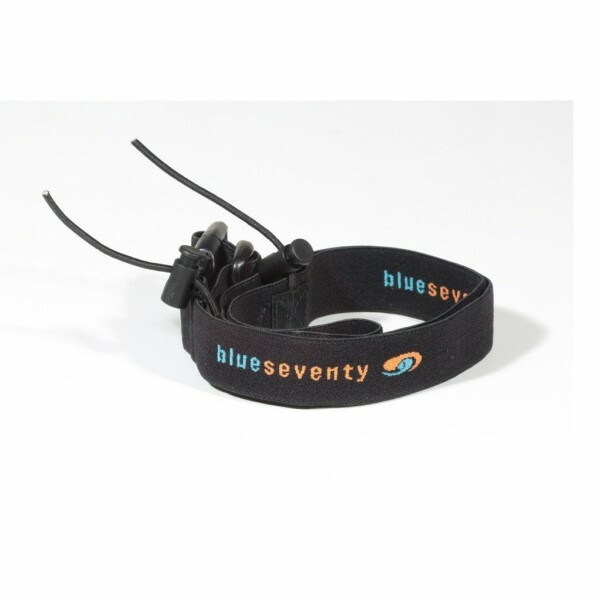 A low profile buckle secures fit and is fully adjustable. Race number bibs are secured via two spring loaded cord locks. Simply squeeze together and the tension is released. In a pinch, they can be used on your running shoes to improve transition times so you don't have to bother tying your laces. Built for triathlon, perfect for running events as well. Related links to "Race belt"
Customer evaluation for "Race belt"